A Rare Live Stephen King Recording! Stephen King delivers a haunting, heartfelt performance as he shares a story about the bonds between husbands, wives and pets. LT has a theory about pets, particularly his Siamese cat. It had been their cat not just his cat, but that was until he came home one day to a note on the fridge. His wife had left him. 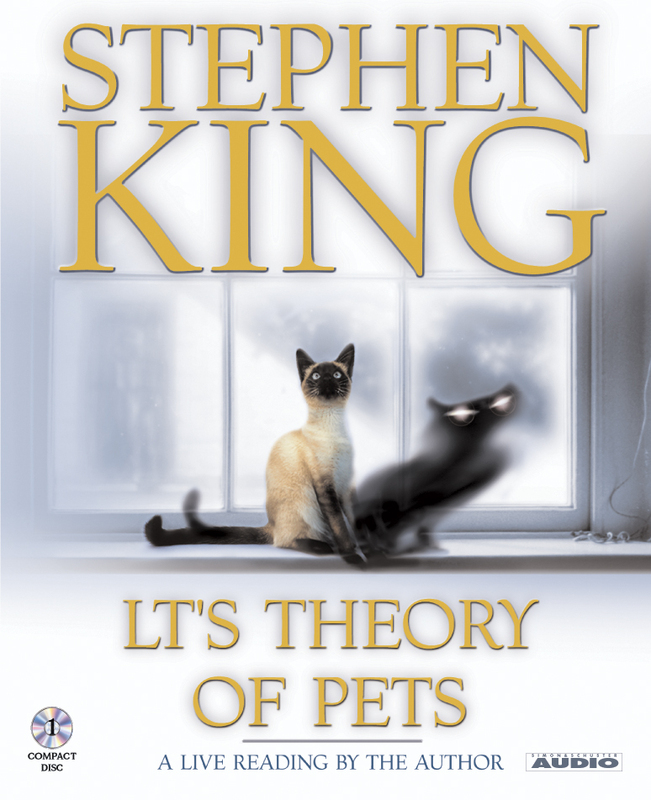 Recorded live at London's Royal Festival Hall, LT's Theory of Pets demonstrates yet again that Stephen King is a master storyteller.